All Where's That Plane Headed? “Where’s that plane headed?” my grandfather used to ask me, pointing up to the sky at some jet leaving a thin white trail in its path. We’d sit on the steps outside of my grandparents’ townhouse in the Sunset Park neighbourhood of Brooklyn, New York and just talk, him in his late 70s and me only 2 or 3 years old. I grew up a few neighbourhoods over, so my grandparents’ house was like a second home. If I slept over I’d fall asleep dowsed in holy water by my grandmother and be woken up to the sound of my grandfather making breakfast. They made the greatest cups of tea the world has ever known, bar none, and they spoiled me rotten. “It’s headed to COUUUUUUUNTY Kerry!” I’d call back with well-rehearsed enthusiasm. He’d laugh, knowing he’d taught me well. My grandfather had immigrated to Brooklyn in the 1940s, but anyone close to him could have told you his heart had never left his home in Castleisland, Kerry. Whereas my grandmother never had an interest in returning to the island that represented some of the most difficult years of her life, my grandfather yearned for his first home immensely. He took a number of trips to Ireland throughout the years, always bringing along a few sons, daughters, and grandchildren like tokens of achievement for the years of hard work he put into building a life thousands of miles away. 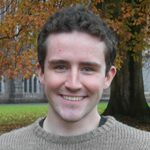 My grandfather passed away in 2009 and I can’t remember if I’d ever told him that I wanted to go to university in Ireland, though I certainly knew then. 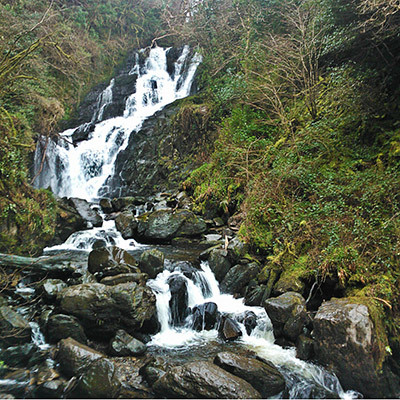 Since I knew how much my grandfather loved his home county before I even had a permanent long-term memory, taking trips to Kerry – a five-hour excursion including bus and train – while studying here was a must. 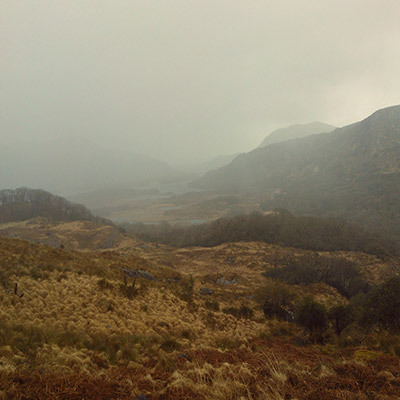 I visited a few weeks ago for the fifth time to stay in Killarney, but this time things felt different. The on-and-off rain, the numerous lakes, the endless towering and tumbling mountains, the wildflowers fighting off the subsiding winter chill, and bike-riding down gravel roads past herds of sheep and picturesque forests all added up to something that felt sublime. 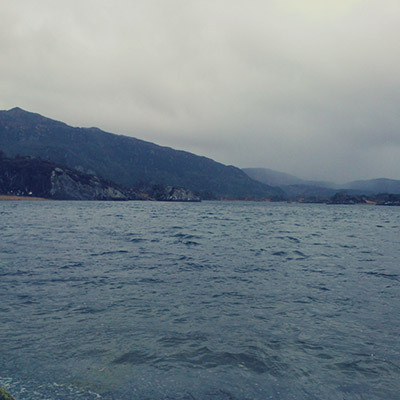 I gradually came to know with perfect clarity why my grandfather always yearned to return here, if not only for the memories and connection to home, then for the unparalleled beauty of the place. 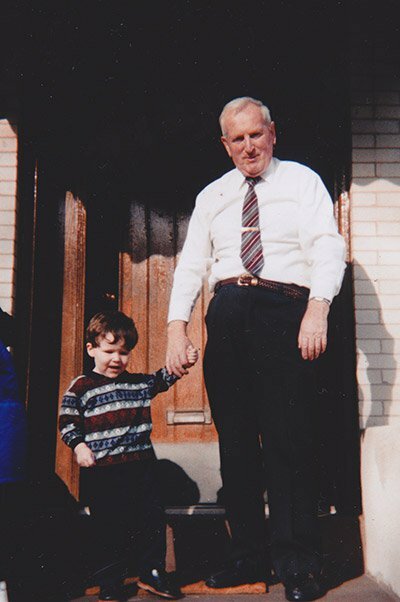 I hope he would be proud, for all the unravelling of the hard work my grandparents and great-grandparents have done to make a life for themselves in America, to know that someone finally returned to call Ireland home. Next articleMy First Job and a New Home!